We aren’t the only organization working to help underserved individuals; there are countless groups improving lives all across South Carolina. 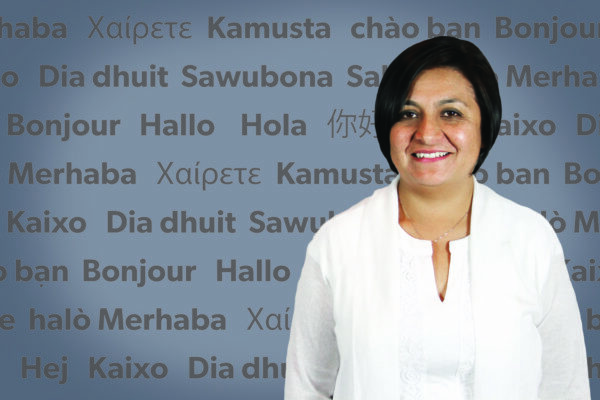 Explore our resources below to find out where you can get assistance, or download the complete list. The Salvation Army has two shelters to assist the homeless. The organization provides a women’s and children’s shelter as well as a men’s shelter for those who are homeless or battered. Safe Harbor provides emergency shelter for abused women and their children. Provides transitional and permanent housing for men and women living with HIV/AIDS. Contact them at (864) 467-0102. Miracle Hill Rescue Mission provides emergency shelter for men during extreme weather conditions. Shelter for women and women with children. Turning Point provides transitional housing for men in alcohol/drug treatment. Homes of Hope offers a variety of services including homeownership, affordable rental housing and transitional housing units. Triune Mercy Center is a non-denominational mission church to the homeless located near downtown Greenville. One of the services provided by SHARE’s Community Development Division is eviction prevention for low-income individuals. One of Soteria’s housing programs serves as transitional housing for those released from prison. The Golden Strip Emergency helps families who are experiencing a financial emergency. The agency assists with the family’s essential needs, i.e. food, rent, utilities, and, medication. UHC connects people at-risk for or currently experiencing homelessness with safe, sustainable and affordable homes. United Ministries’ Emergency Assistance program assists with food, rent, utilities, life sustaining medications, heat, and food stamp applications. Financial assistance is available on Wednesdays at 8 am to the first 40 people. The Greenville Housing Authority provides rental and homeownership assistance to low income individuals. Assistance is income-based. Homes of Hope specializes in refurbishing existing housing and building new homes. After completion these homes are either rented or purchased at affordable rates. Genesis Homes revitalizes low-to-moderate income neighborhoods through the development of affordable housing including homeowner and rental units. The Greenville County Human Relations has an online database of affordable rental housing in Greenville County. Greenville Housing Futures develops affordable housing in Greenville’s Special Emphasis Neighborhoods for low-to-moderate income citizens. Allen Temple CEDC rehabilitates and revitalizes neighborhoods in the West End and Sterling Communities in order to provide affordable homeownership opportunities to low-income families. The Neighborhood Housing Corporation is a non-profit organization that constructs affordable housing units in the local community. GGAR provides a multi-purpose database of all for sale properties in Greenville County. The City’s new Home Ownership Program offers down payment and closing cost assistance to first-time home buyers purchasing a home in Greenville’s Special Emphasis Neighborhoods. Habitat for Humanity removes the traditional barriers to homeownership by working with each family’s unique situation, helping them address past credit issues and providing a 25-year zero-interest mortgage. Greenville County Redevelopment Authority is designated as the county agency to improve affordable housing and revitalization of low-to-moderate income neighborhoods. The Housing Authority helps to provide families with proper and adequate housing by acquiring property, constructing and operating housing, and lending money for low-to-moderate income families. Provides educational resources in marketing, general business, financing, legal, and personnel management. SCORE Marketing Cookbook for small businesses in need of help with marketing and getting their name out there. Nasha Lending exists to equip under-resourced entrepreneurs. The US SBA delivers millions of loans, loan guarantees, contracts, counseling sessions and other assistance to small business. Allows business owners to work with mentors and attend workshops to better run their small business. Provides resources, programs, and services to help small business owners succeed. A step by step guide to creating your business plan. Through our microloan program you can receive financing for starting a small business along with coaching to help you grow and sustain your business. ADC runs multiple loan funds for entrepreneurs to receive financing. By providing loans and technical assistance to organizations that seek to strengthen the social and economic fabric of their local communities, SCCLF empowers communities to effect their own transformation. Provides financing assistance and business expertise to small business owners. The City of Columbia small business page provides many resources for starting a small business. 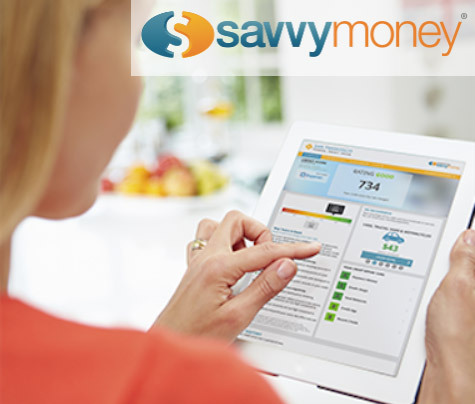 SavvyMoney is a 100% free tool for checking your credit score*, getting a financial checkup, and learning about personal finance. Through the tool you can create and maintain a personalized budget, as well as get free monthly credit score updates. * Checking your credit through our site does not affect your credit score. All information provided through the site is confidential and private. CommunityWorks does not have access to your SavvyMoney profile in any way. 2-1-1 is a free and confidential service to help people find the local resources they need. You may click the button to go to the website, or simply dial 2-1-1 on any phone. All the information on this website is published in good faith and for general information purpose only. Any action you take upon the information on our website is strictly at your own risk, and we will not be liable for any losses or damages in connection with the use of our website. From our website, you can visit other websites by following hyperlinks to these sites. While we strive to provide only links to useful and ethical websites, we have no control over the content of these sites and the links to other websites do not imply a recommendation for all the content found on these sites.